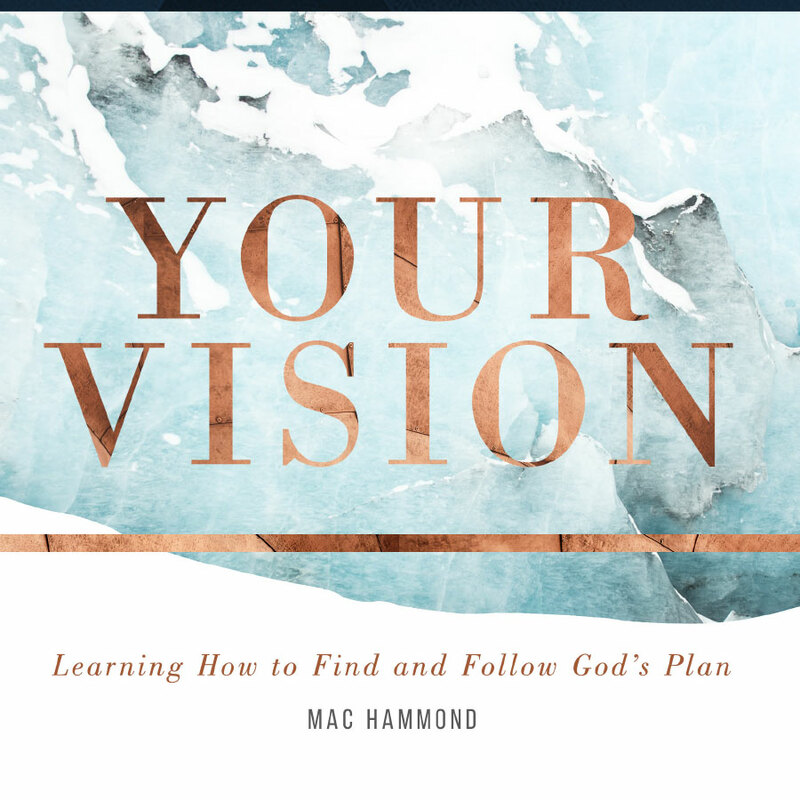 God is in the rescue business; it defines His nature and it defines His will for you. How does that rescue come? That question has stumped people for ages, but it’s really quite simple. God rescues us through a combination of His grace and His mercy mixed with our faith. 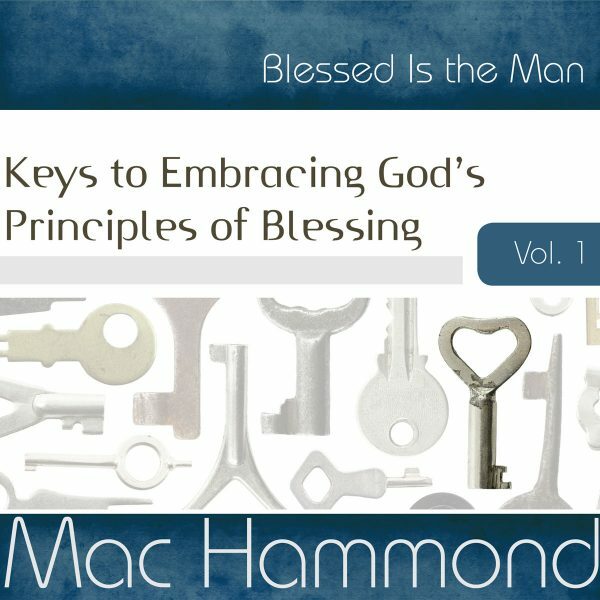 Understanding these elements is key to growing stronger in our relationship with the Lord. 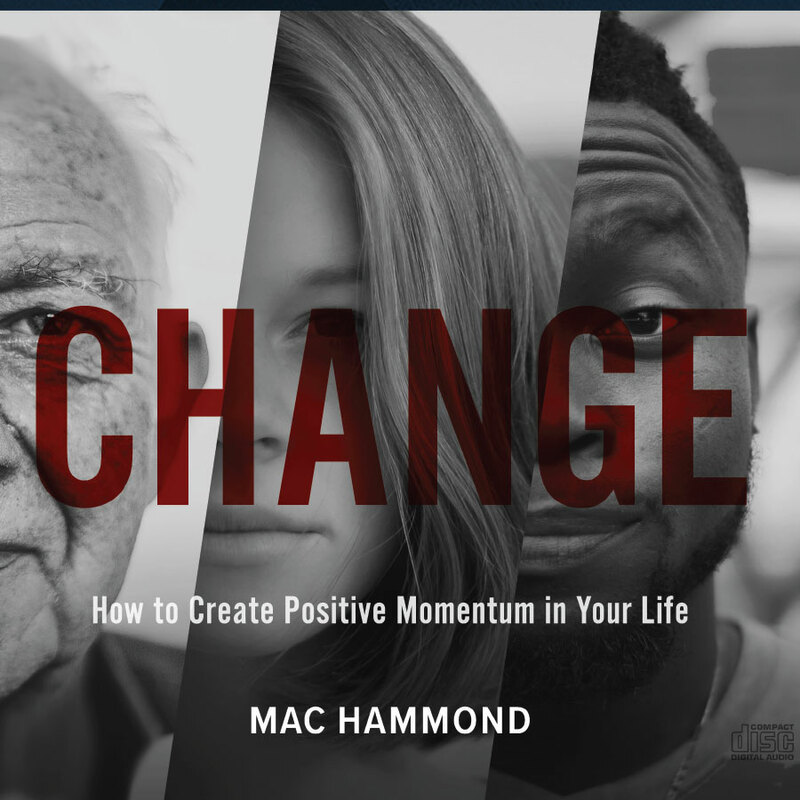 If you’ve ever wondered why you feel stuck in an impossible situation or if we are saved by grace or by faith, this series is a great place to get your questions answered. 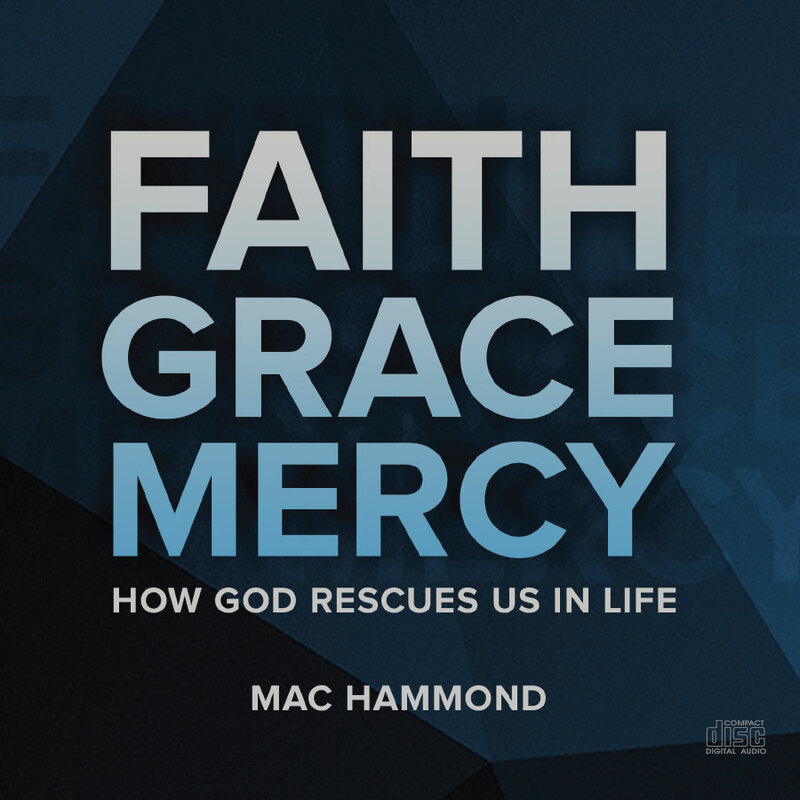 These practical messages by Mac Hammond will help you better understand how God rescues us from difficulty through our faith, His grace, and His mercy. 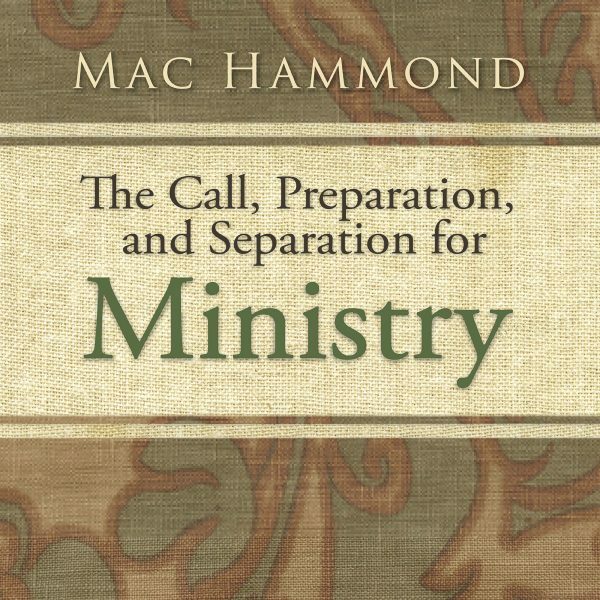 Be the first to review “Faith, Grace, and Mercy” Click here to cancel reply.